Muslims all over the world have a great regard for Mosques as a place being sacred in Islam. And every Muslim nation loves to be accounted for building the largest mosque of the world. 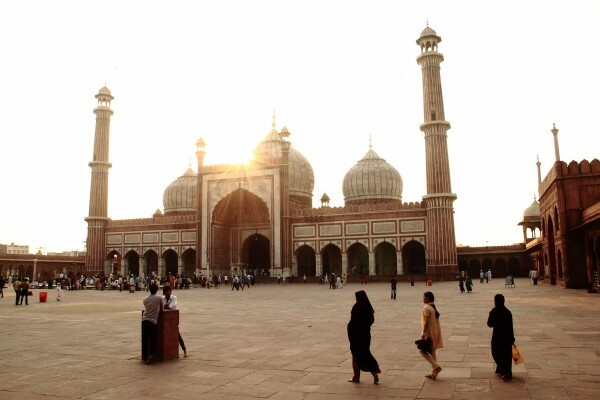 In the recent efforts, we bring you a list of top 10 largest mosques in the world. 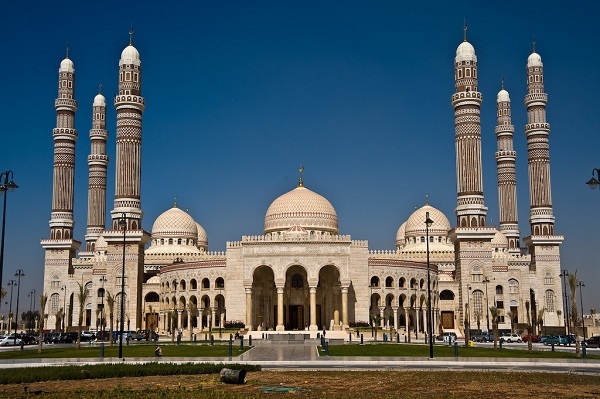 Saleh Mosque in Yemen is one of the largest mosques in the world. 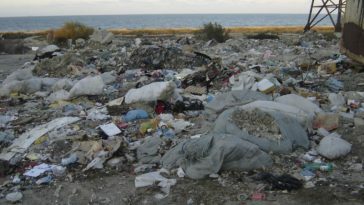 It’s contraction was completed in 2008 and is built on a 27300 square meters of land area. 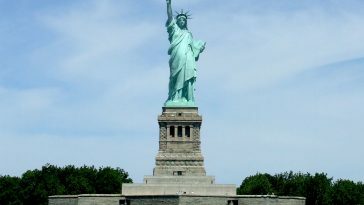 It is equipped with world’s most finest and modern sound systems, libraries and air-conditioning systems. Built by Mughal Emperor Shah Jahan in the years 1644-1658, this mosque holds some deep historic values and memories as it is said to be one of the last of Shah Jahan’s exceptional architectural projects after the great Taj Mahal. The Mosque can accompany a total of 85,000 worshippers during a single prayer offering, 10,000 in its main hall and the remaining in its courtyard. Yet again, built by the sixth Mughal Emperor; Aurangzeb, the Badshahi Mosque was one once considered to be the world’s largest mosque. 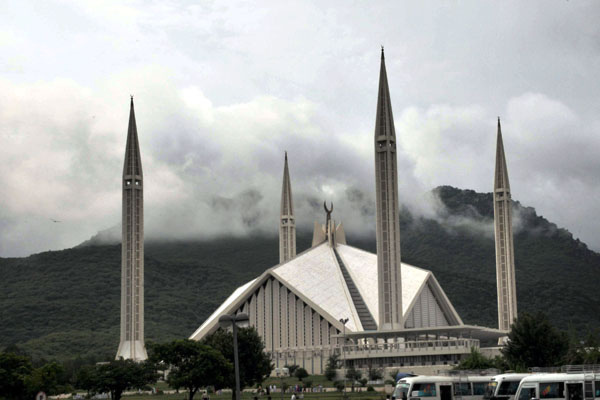 However, it is still the second largest mosque in Pakistan after the Faisal Mosque located in Islamabad. 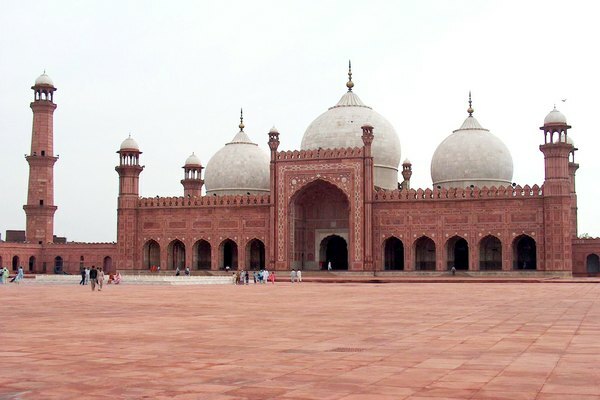 The Badshahi mosque can cater a total of 100,000 worshippers at a single commencement of prayer offering. Located far away from the city of Casablanca, the Hassan II mosque’s construction was completed in 1993. 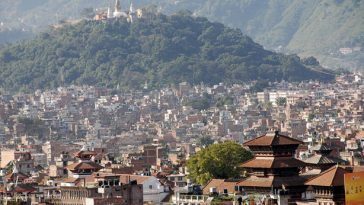 Since it’s away from the city, it is safe from the all the architectural hazards that are caused by noise and pollution. 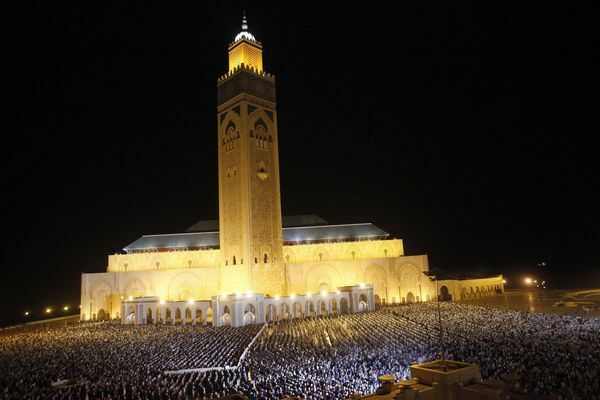 As of now, it is Morocco’s largest mosque which can accommodate a total of 105,000 worshipers during a single prayer offering. Not only of Indonesia, it is South Asia’s largest mosque accommodating almost 130,000 worshippers at a single prayer offering. The mosque was completed in 1978 and has had the visits of personalities like Prince Charles, US President Barack Obama and former Libya leader Mr. Gaddafi. 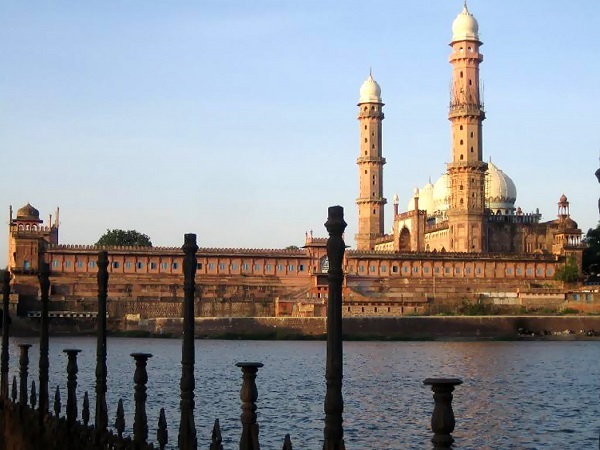 Although India being a Hindu dominated state by fact, yet it scores 2 places on our list of top 10 largest mosques in the world. Built by yet another Mughal Empror Bahadur Shah Zafar, the mosque unfortunately wasn’t completed during is reign due to lack of funds. 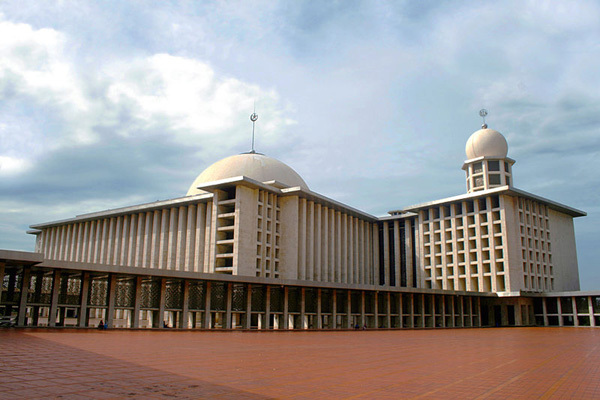 As of now, the mosque is able to facilitate 175,000 worshipers. Named after the King Faisal bin Abdul Aziz of Saudi Arabia, the mosque facilitates a total of 200,000 worshipers at a single prayer offering. It is currently the 4th largest mosque in the world which was complete 1986 and designed by a Turkish architect. Its not just a mosque, but a huge complex located in Mashhad, Iran. 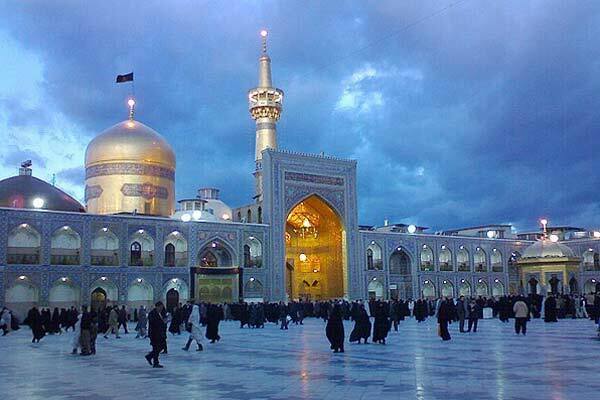 Imam Reza Shrine holds a historic significance as the place where it’s built is considered to be a landmark where the seventh Imam, Imam Reza got killed. This mosque hold’s a huge importance in the entire Muslim world. 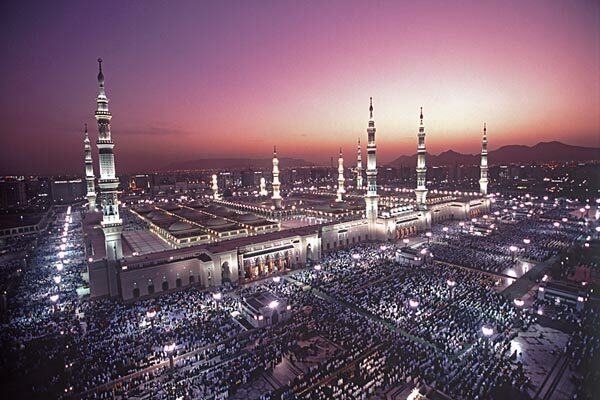 It is considered to be the second mosque built on the face of the earth after Masjid-al-Haram. The green dome of the mosque has also become a great significance among the Muslims all over the world. As of its recent extension, the mosque is able to facilitate more than 1,000,000 worshipers at a single prayer offering. 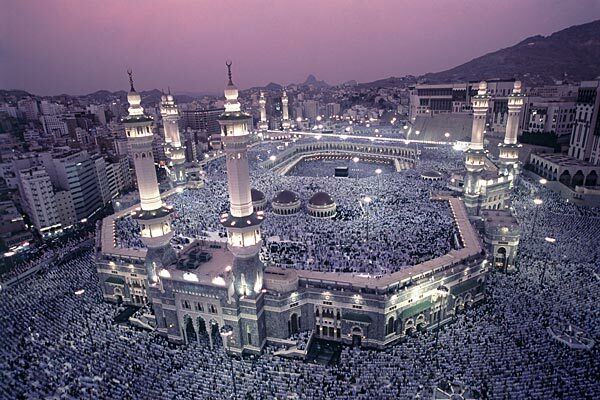 On top of our list of top 10 largest mosques in the world is the Masjid-al-Haram. 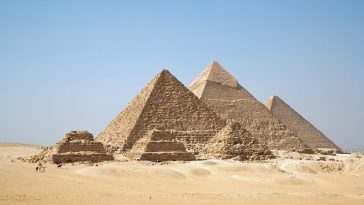 It has a covered area of 88.2 acres and was opened for worship in around 638 A.D. It currently is capable of facilitating over 4 million worshipers at a single prayer offering and is also a sacred spot where every year Muslims gather for performing the Pilgrimage.